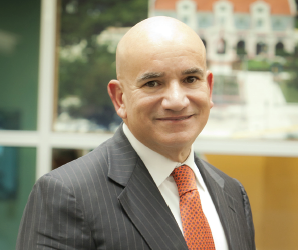 What does Sylvester Comprehensive Cancer Center have to say about Miami? What does Mount Sinai Medical Center have to say about Miami? What does Miami Jewish Health Systems have to say about Miami?